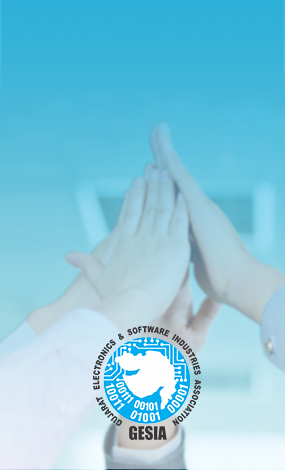 Infostretch Corporation, a leading mobile enablement company, announced today that it won the prestigious GESIA (Gujarat Electronics and Software Industries Association) Award in the Best Innovative Product category for its exclusive product SYNCHRO. Ahmedabad, Gujarat, Tuesday, July 15, 2014: Infostretch Corporation, a leading mobile enablement company, announced that it has won the prestigious GESIA (Gujarat Electronics and Software Industries Association) Award in the Best Innovative Product category for its exclusive product SYNCHRO. Infostretch Corporation has been recognized for the fifth time in a row for its superior technological prowess. GESIA recognized Infostretch Corporation for its great achievements in mobile application development. 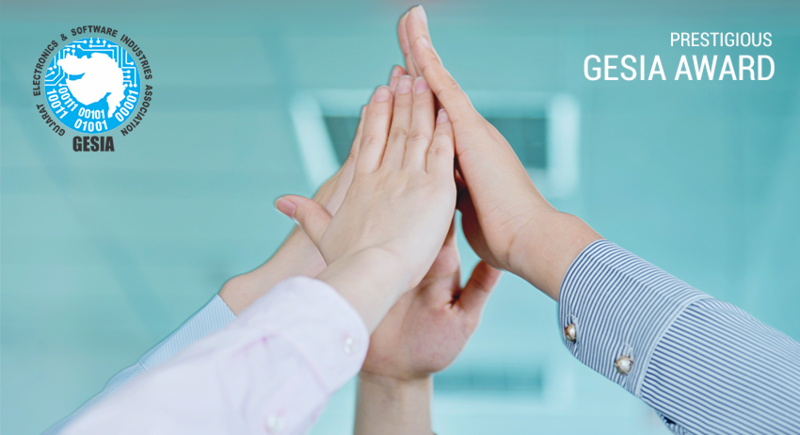 “Infostretch is elated to receive the prestigious GESIA Award. Infoneers have always challenged the status quo and pursued excellence. Synchro, our home grown award-winning innovation, is further evidence of our expertise and experience to fulfill an important market need in the field of enterprise mobility.”, said Rutesh Shah, CEO and President of Infostretch Corporation. SYNCHRO is Infostretch Corporation’s proprietary product that conducts synchronized testing on distributed devices under real conditions. The use of SYNCHRO enables the replication of real world conditions and perform testing on a variety of real devices that can be distributed across the different geographies. To learn more about QMetry Mobile, follow these links to the product page and demo video. Infostretch Corporation’s Director of Enterprise Mobility Sales & Strategy, Ashok Karania, asserted, “We are so honored to have received this award for the 5th time. Gujarat and Ahmedabad are on the rise as strong hubs of technology and we are grateful to be part of the movement!” Infostretch Corporation is proud to have a strong foothold in an up and coming area such as Ahmedabad, Gujarat. Innovation is the foundation of success, and Infostretch Corporation looks forward to what the next year will bring. Infostretch is a leading mobile application enablement company with a focus on development, testing, sustenance and monitoring. Our mobile solutions are powered by home-grown technology products and frameworks. We have been providing expert mobile solutions and services since 2004 to various enterprises to help them mobilize, monetize and thrive. For more information, visit https://www.infostretch.com .